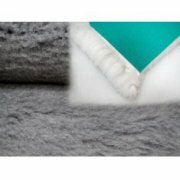 Fleece Dog Bedding is the one of the most cost effective forms of dog bedding, Ultra dense, providing support, incredibly soft comfy area for dogs and puppies to lie on. 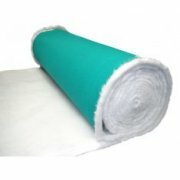 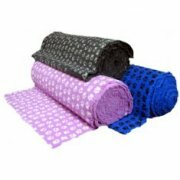 Fleece bedding is also incredibly durable being able to be washed & tumble dried many times. 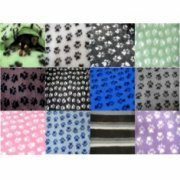 Splendid pets provide two types of luxury dog bedding, Deluxe Veterinary Fleece dog bedding with green back and a density 1600gm, as well as our popular rubber backed fleece dog bedding available in 12 fabulous colours.